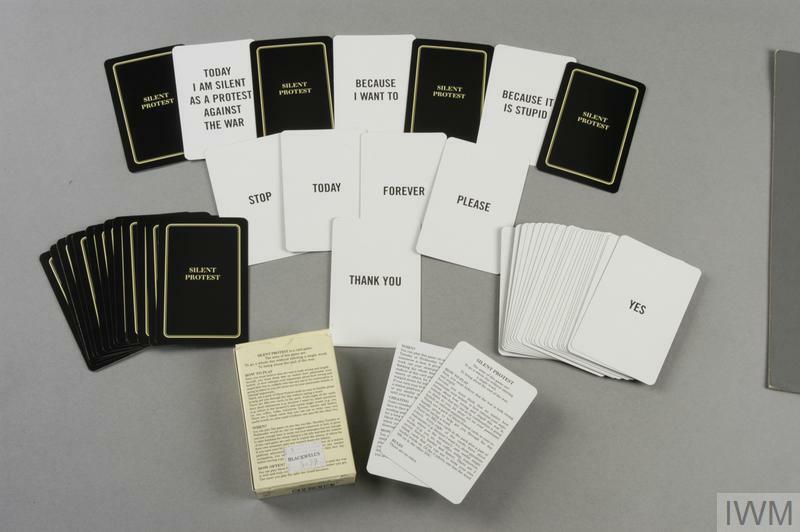 Silent Protest was a set of cards Bill Drummond released in late 2002 as a reaction to the invasion of Afghanistan. Originally meant as a single person’s full-year protest Bill soon realised the difficulties of going a whole year without uttering a single word. 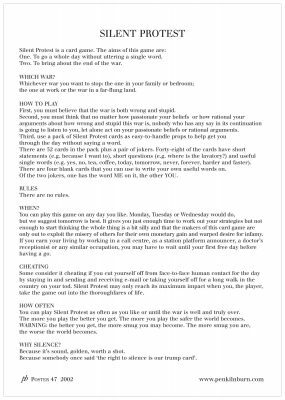 Instead he created the set of cards, inviting other people to join him in his protest. 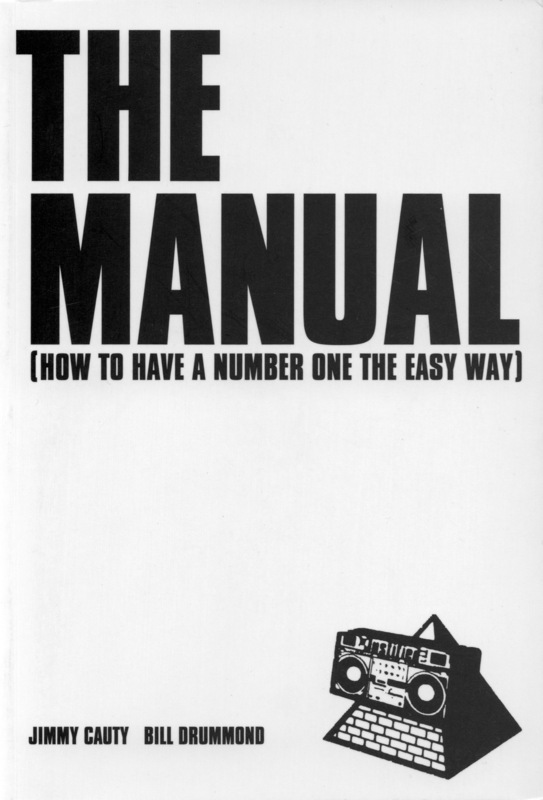 It felt like we were gradually slipping into something, in the same way things happened in Germany in the 1930’s; you can see what’s happening but you can’t do anything about it. As an individual, you stand silently by while it all happens. 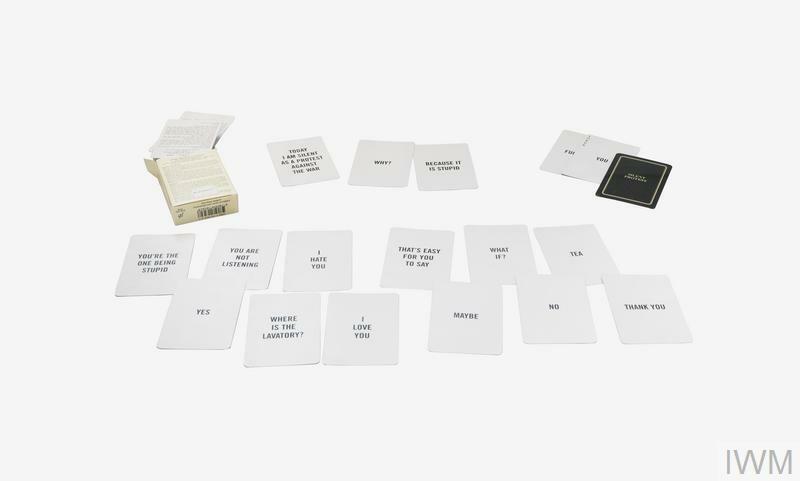 The set consists of 57 playing cards with a single word or phrase printed on each, two of which are intentionally left blank to let you add your own. 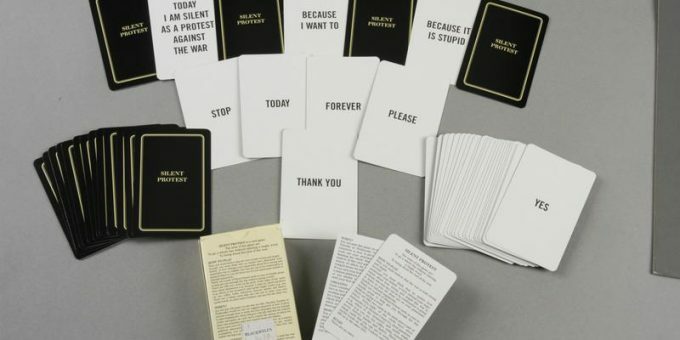 The objective of the game is to spend a day silent in protest of the war by communicating using the included cards only. 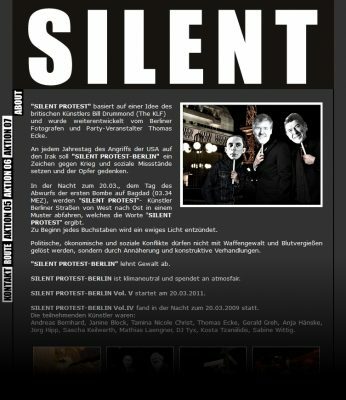 Bill launched Silent Protest at a special presentation at the Marx Memorial Library on October 29 where he outlined his reasons in front of an audience of 50 people. 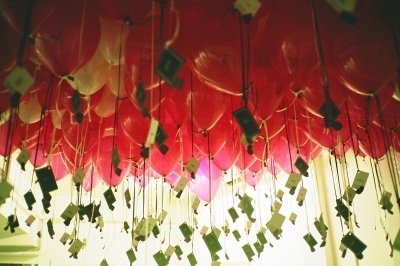 The talk was later followed by a further event held at The Foundry nearby, where a set of 1,000 helium-filled balloons was released with a randomly selected card attached to each balloon by Bill and fellow artist Tracey Moberly. Whoever retrieved and returned one of these cards was then sent a complete pack of cards in return. 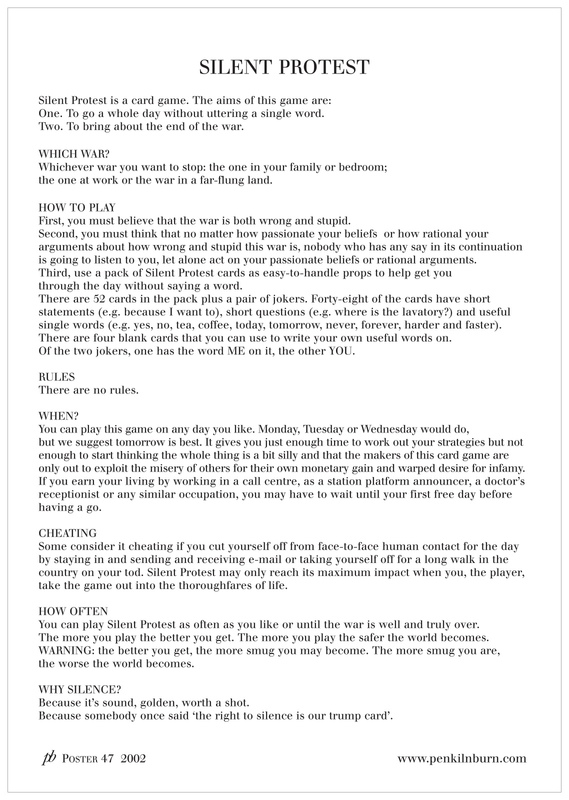 While initially connected to war in Iraq, Bill suggested that the game could also be used in smaller everyday conflicts. Apart from the set of cards Bill also walked out the shape of the words SILENT PROTEST across the streets of London which in turn inspired others to join him in his journey. 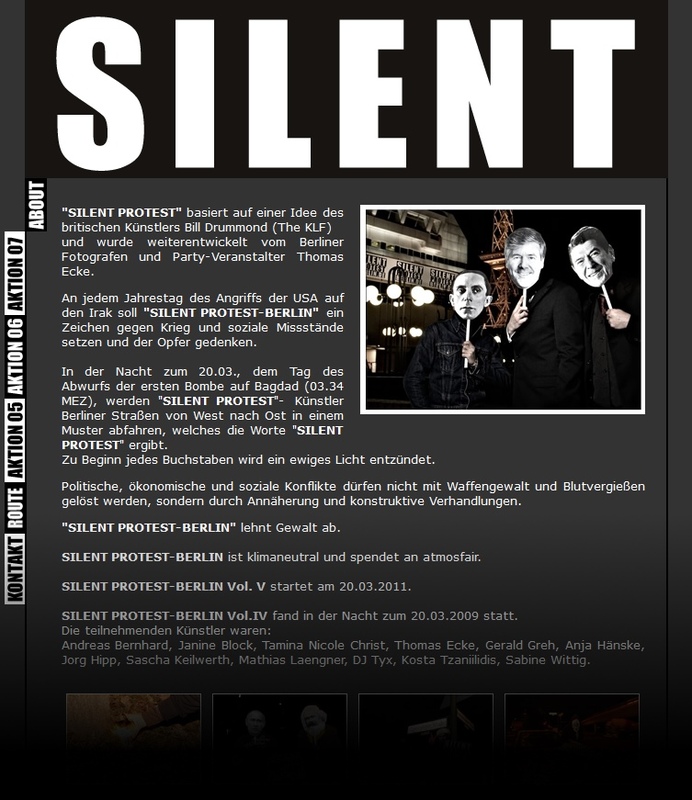 Between 2005 and 2011 Berlin photographer Thomas Ecke organised his own interpretation of Silent Protest, inviting people to join him on a drive through the city in a pattern forming the individual letters of SILENT PROTEST.